Be a part of our annual Holiday Art Market! The Newark Arts Alliance is now accepting applications for our popular Holiday Art Market. The main gallery will be divided into equal spaces for artists to set up their work. 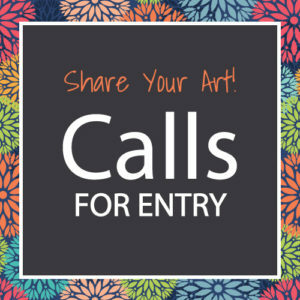 Artists must be NAA members to participate in this event. $80 Artist fee – Payment of artist fee must be made at time of application. The fee will be returned to those not accepted.